Anthologies and retro throwbacks are all the range in horror these past few years. Built on the back of successful releases like Trick R Treat and the IT reboot, indie and mainstream studios alike have quickly cashed in on the Hollywood trends. The latest of these offerings is lowest of the low budget feature Weird Fiction written by Jacob Perrett and Taylor Rhoads and directed by Perrett. The premise: a cancelled underground Halloween special hosted by “The Collector”, played by Perrett who’s horrendous one-liners are only matched by his decrepit appearance. Four stories – a killer, a vampire, a monster, an alien – linked only by their aesthetics of the late 80s/early 90s with a little Giallo for good measure. Aside from a few distracting shots of characters with smartphones, the series of stories capture the essence of trash cinema before the turn of the century. The effects and cinematography, as well as the exquisite soundtrack (curated and in part written Chan Walrus) were the critical components in creating a loving homage to an era close to the hearts of many horror fans. Whether intended or not, as drawing inspiration from the old B Movies, the characters and actors who played them did leave something to be desired. Indeed the production relies heavily on the nostalgic factor as a means to enjoyment. While it was entertaining, and demonstrated a clear intent, it would have been even better had the filmmakers had gone more over the top and absurd a la John Waters or had dedicated time to more short, punchy one shots as in The ABCs of Death. In addition, this reviewer did take some issue with one particular stereotypical scene depicting adolescent sexual behavior. While we could agree this is dictated by the pseudo retro setting, it is still a 21st century audience who might roll their eyes in discomfort at a dated and unrealistic plot device. Despite these criticisms, this is still a very passionately crafted and aesthetically pleasing film. Quality effects and a quaintly endearing nature, especially considering Weird Fiction is a micro-budget release. An all round decent pick for a group of friends with a bowl of popcorn on a Friday night. Find out more about Weird Fiction on Facebook. 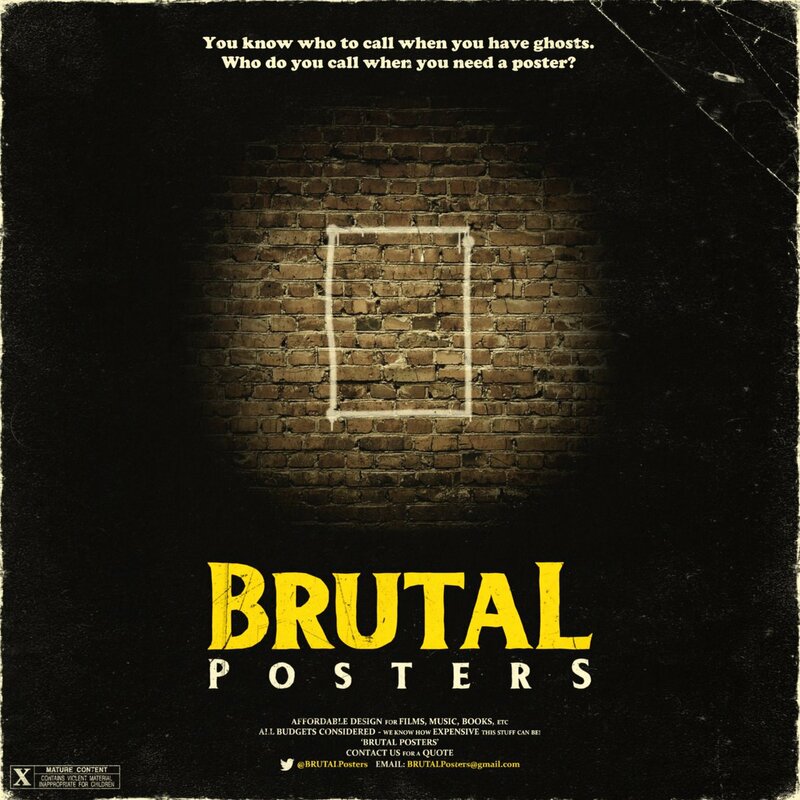 The posters for the film were created by Chris Barnes. Way, way horrificly-enticing review! Keep them coming. Your informative words about this new non-slasher gasher make me want to see WEIRD FICTION, particularly since I was a teen in the 1980s, who worshipped TV anthology “comics” like TALES FROM THE CRYPT (& The Crypt Keeper host of the weekly show, of course!). Truly no matter if someone doesn’t be aware of after that its up to other people that they will help, so here it takes place.